There are thousands of reasons to visit Bangladesh, the amazing hospitality and their unmatched way of welcoming guests. Unparalleled scenic beauty, natural beauty, wildlife etc. attracts most of the Indian citizen’s to visit Bangladesh. Food like Mishti Doi is a main attraction for food tourism. Being an Indian if you are willing to go to Bangladesh and first of all you have to apply for Bangladesh Visa. An applicant can consult a travel agent to advise them all the required documents and way to apply for Bangladesh visa. There are two ways to apply for Bangladesh Visa i.e apply online or offline. In online method applicant has to visit the official website of Bangladesh Visa. Applicant has to fill the online form completely along with signature and photographs. In offline method applicant has to download the visa application form from the official website. Complete the visa application form with a blue pen along with signature and important required documents. Submit the visa application form to the nearest embassy or consultant. One day will be given to the applicant to arrive for the interview at the nearest embassy or consultant. An applicant can consult a travel agency to precede the application process. 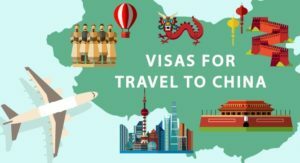 Tourist visa – Applicants who are willing to visit Bangladesh for tourism purpose need an entry pass of Bangladesh tourism visa, this type of visa helps them to travel there for tourism. Work or Employment visa – Applicants who want to travel to Bangladesh to work there as an employee has to apply for work or employment visa. Student visa –Applicant travelling to Bangladesh for further studying has to apply for the entry pass student pass. Resident visa – Applicant who wants to increase the stay period in Bangladesh has to apply for residence visa but cannot work there in that period. 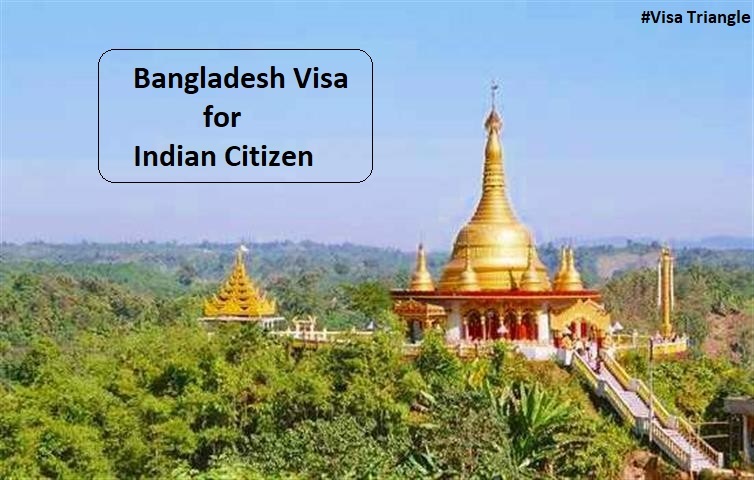 Family or Friend visa – Applicant who are travelling to Bangladesh to meet their family or friends who are already staying in Bangladesh, have to apply for the entry pass family or friends visa. Passport – Original Passport with at least 6 months validity before the date of travel & two blank pages. Photographs – 2 colored passport size photograph (35mm X 45mm). Bangladesh Visa Application – Duly signed visa application. Covering letter – mentioning details of the travel plan with traveller details. Bank Statements – 6 months statements with bank’s seal and sign. If employed – Salary slips for last 3 months with a leave letter (NOC) from the employer. If self-employed – Company registration proof. If student – NOC & Student ID proof copy from school. Original Passport with minimum validity of 6 months from the date of travel. 2 recent clicked passport size photographs with white background, matt finish 80% face size (35mm X 45mm). Duly signed Bangladesh Visa Application Form. Covering letter from the Indian company on company letterhead mentioning details of the company visit in Bangladesh and applicant travelling. Invitation letter from Bangladesh mentioning details of visit and applicant. Proof being a businessman/or his representative. Call us/Contact us for visa processing fee. An applicant can track the status of their visa online. Applicant has to register themselves online on the official website. To register themselves they have to give their basic information like email ID, date of birth phone number etc. and set a password. An applicant will go to official website and login with applicant ID and password. The above information can help to apply for Bangladesh Visa but still if you find any doubt you can contact our visa agency to make your work easy. Our visa company can also help you out with services like travel insurance, health insurance, hotel booking, flight tickets & holiday packages.